Apply this graphic to your living area for a unique and eye catching decoration. 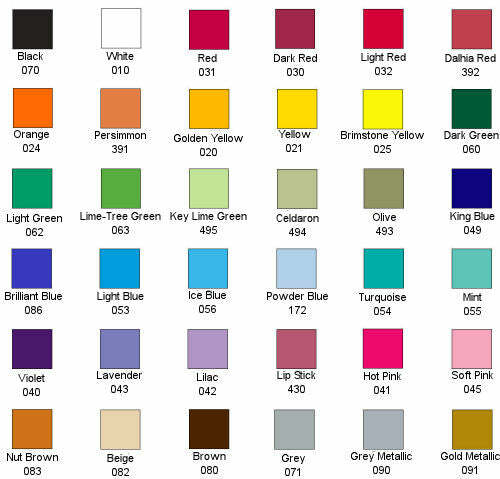 Choose your birdcage color and bird color. This graphic creates a look of hand painted art work without the cost or effort. This vinyl wall decal applies to flat surfaces such as walls, glass and tile. Great for home décor or makes a great gift.